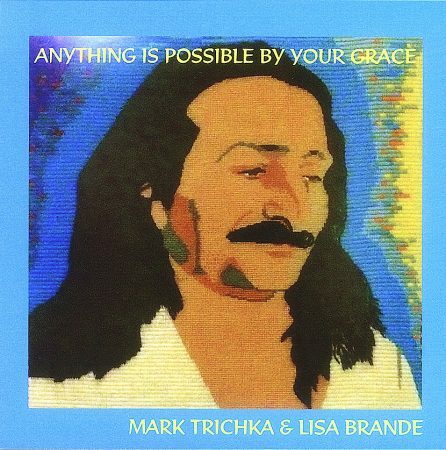 Mark Trichka, along with a collection of wonderfully gifted musicians (including his versatile and talented wife Lisa Brande), has created one of the most skillful and pleasing CDs to date in the Baba music world. During one of Mark's pilgrimages to India in the 1980s, Meher Baba's sister, Mani, playfully nicknamed him 'mandolin walla' after hearing him perform. 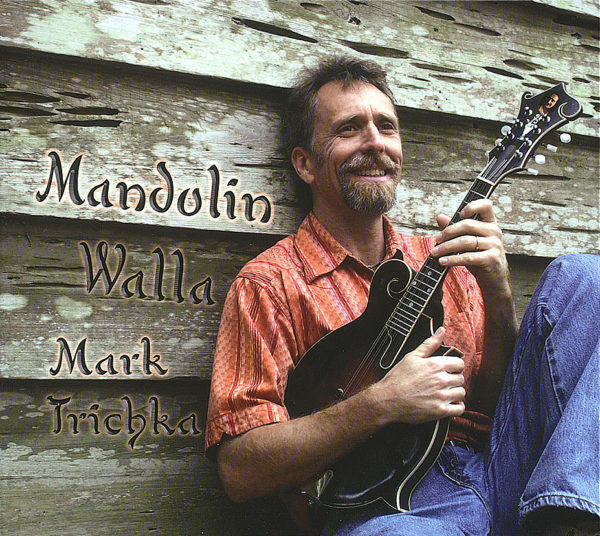 The mandolin is the most violin-like of the acoustic instruments, including guitar and banjo, that have to be plucked or strummed in order to yield their magic. 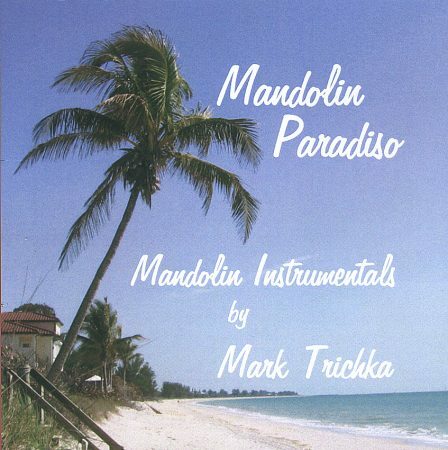 And, in his most recent collection of songs, Mark uses his skill and artistry to coax from this little wooden shell, all the musical shades from lively to poignant to lift our spirits in remembrance of the Beloved.